On this week’s episode, I interview Los Angeles based Arielle Miller Cohen - registered Yoga Teacher, Lifestyle Coach, blogger and writer. Arielle and I talk about the importance of personal accountability, internal motivation, and cultivating a growth mindset. We also discussed how to break free from limiting beliefs and live your truth. As a health and wellness enthusiast, she believes strongly that people’s lives can be changed positively through intentional movement. 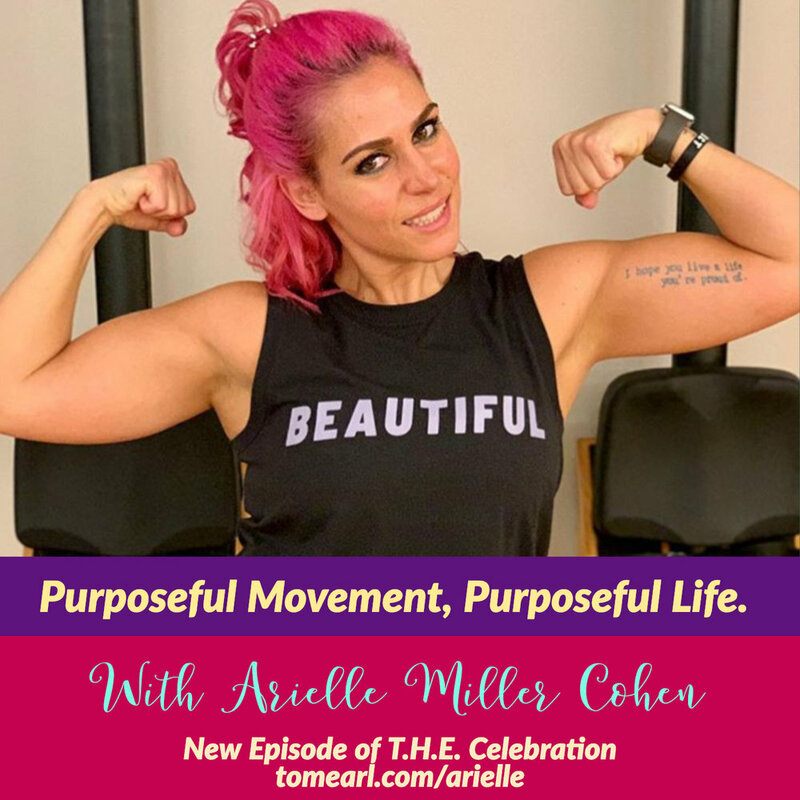 Popularly known as “The Girl with the Purple Hair’’, her no holds barred approach to living life and accepting challenges has inspired many to intentional conscious living Through her yoga classes and writing, Arielle seeks to bring people and community together, and help them experience holistic fitness from the inside out. Arielle also works as a public school teacher and has a Master’s Degree in Leadership. Listen to this week’s episode with purpose, and we’re sure it will have you moving into further greatness. You can follow Arielle on Instagram @arielle_miller and on her site. Listen to "Purposeful Movement, Purposeful Life with Arielle Miller Cohen" on Spreaker.